Work efficiently and productively with our line of torque wrenches, which enable you to apply the correct amount of torque to any job you might have. 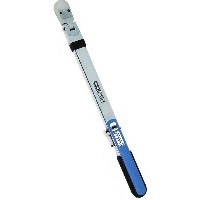 Also called a “click wrench” our micro adjustable torque wrenches are the most commonly used type of mechanical torque wrench, are industrial grade and are built to last a lifetime. 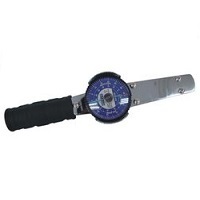 For applications that require you to apply torque more precisely, check out our dial torque wrenches. Dial wrenches allow you to view the force as it increases and have a memory needle to record the highest torque level reached. 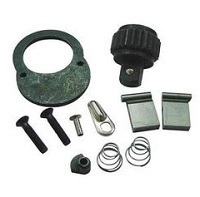 Another name for our split beam torque wrenches is “quick adjust,” and are mainly used for automotive tire and wheel installation. 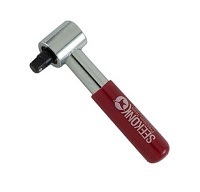 The most versatile and accurate of our torque wrenches are our electronic torque wrenches. 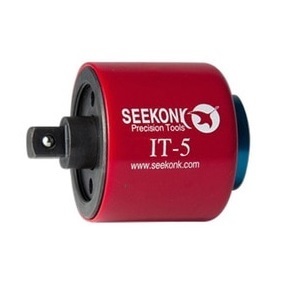 For jobs that require repetitive tasks using constant torque levels, make life easier with our preset torque wrenches. 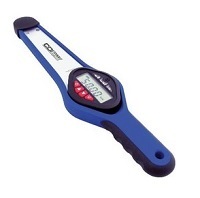 Turn any ordinary wrench or breaker bar into a preset torque wrench with our preset torque limiters. 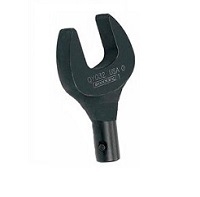 Our interchangeable head wrenches allow for the application of various sizes to be used with the same wrench body. 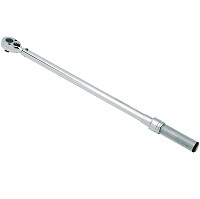 Different jobs require different wrench heads, and we provide a great selection of torque wrench heads. 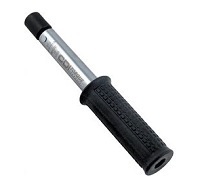 No matter the job or the amount of torque, Pro Torque Tools has all the equipment to fit your torque wrench needs. 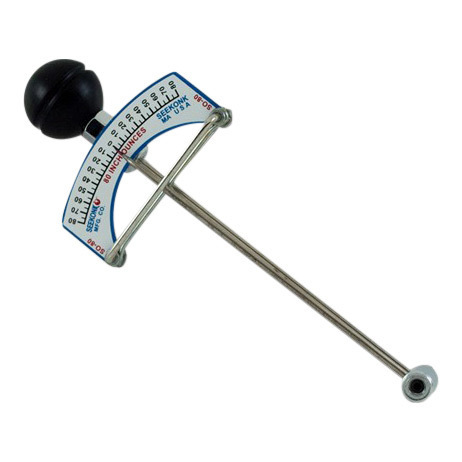 Pro Torque Tools offers torque wrenches from leading manufactures like CDI by Snap-On Industrial Brands, Seekonk, Precision Instruments, Norbar and Digitool Solutions available in Inch Pounds (in lbs), foot pounds (ft lbs) or Newton Meters (nm).